The span is amazing. 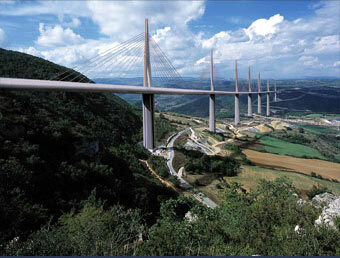 In fact, the span is spectacular – every bit as much as this bridge in France. Across Africa, learned believers with strings of letters behind their names are working on the same teams with believers with no formal education. Their purpose? To translate the Bible into African languages. Without the learned members of the teams, some parts of the job would be impossible – such as developing an alphabet for the many previously unwritten languages. In some cases, African churches have started their own translation efforts only to find them stymied. They rightly realized that using just the English alphabet their language could not be written in a way that could be read back. But they did not have the scientific knowledge to know what to do about that. When we sent them a linguist specialized in such matters, the problem was solved. The team members without formal education bring another kind of expertise which is just as valuable – they know their languages and what their people believe. Their role is to make sure that the translation communicates clearly. 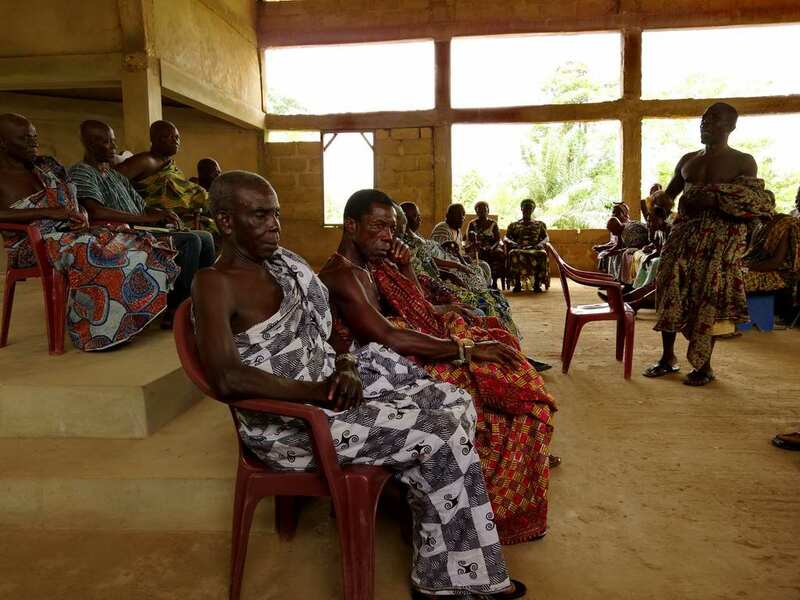 I saw this powerfully a few weeks ago when a paramount chief congratulated us on producing a translation that spoke deeply to them. Of course, it was not because of us, but because of the hard work of some his own subjects. In fact, sometimes “educated” people bring in English words and that can obscure the meaning. For such reasons, an “uneducated” viewpoint can bring clarity. I can’t think of another endeavor which benefits from the direct involvement of people of such divergent educational levels. The span really is amazing. God’s very diverse gifts and callings working together in a beautiful way with powerful impact. The unlearned believers translating the Bible and putting it into practice are the foundation of the explosion of the church in Africa. Yale historian Lamin Sanneh (himself from The Gambia) has called the results of their work “incalculable”. God seeth not as man seeth. He hath chosen the foolish things of the world, the weak things of the world, the base and despicable things of the world, men of mean birth, of low rank, of no liberal education, to be the preachers of the gospel and planters of the church. This entry was posted in Africa, Bible, Bible impact, Bible translation, Heart language, Linguistics, National translators and tagged bible translation, body of Christ, diversity, gitfs of the spirit, span, spiritual gifts. Bookmark the permalink. This article is so true. The neophyte in translation observers think that all languages have a 1:1 ratio in word-to-word translating. Your article sheds vital light on the need for translation teams to take time in their work so the translated Bible is near-perfect in the heart lanuage of the target audience. You made a really good point about the efficacy of “uneducated” translations. I have for a while now only ready very literal translations, mostly NASB, and used to look down upon any translations that were not as 1-to-1 as possible. But now I’ve really started to see the downfall of applying that thinking, which works well for the educated and affluent, to the common people who wish to understand the Bible. Thank you for mentioning that. Great comment! When people with advantages (university education, growing up in the church and therefore having a long association with a specific translation, etc.) make decisions about which translation to use with people who do not have those advantages, they need to use empathy. Unfortunately, sometimes that empathy is missing and some “right translation principle” is applied instead. Keep going down your journey of faith!